Awning windows open from the bottom and are commonly used in the upper levels of a home, including the roof. The glass frame that swings out is generally fitted with a mechanism or strut that allows the window to remain open. 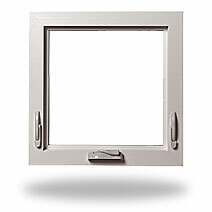 Awning windows are a good choice for letting in large amounts of ventilation and light. Awning windows come in all sizes from the very large to the very small depending on the location desired. 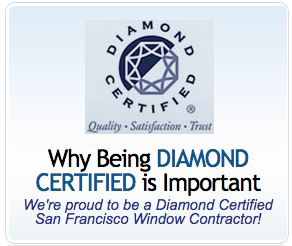 Which replacement window is best for your San Francisco Bay Area home? We’ll be glad to discuss the options with you.